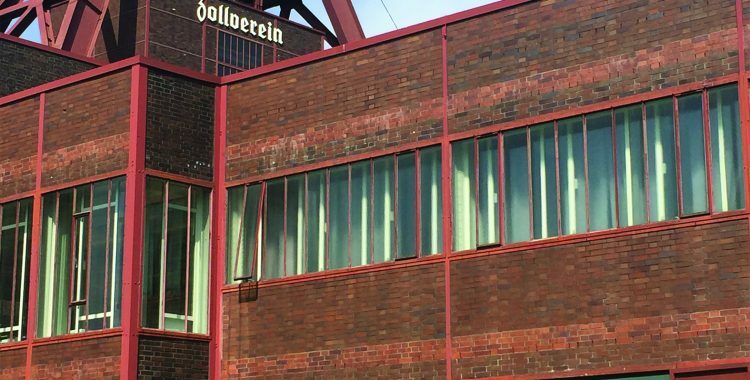 Berlin/Essen ‒ April 22, 2016 – Coal in the past, digital ideas in the present: Family-owned company Haniel aims to promote fuel for future growth at the Zollverein Coal Mine with the support of digital consultancy etventure. In line with this objective, a new digital unit ‒ Schacht One ‒ has been founded that will drive digitization within the Haniel business divisions by providing a digital workbench. NRW Minister for Economic Affairs Garrelt Duin (SPD), who also highlighted the opportunities that digitization will provide for NRW as a business location, Stephan Gemkow, CEO of Franz Haniel & Cie., Schacht One driving force Dirk Müller, CIO of Franz Haniel & Cie. and CEO of Schacht One, and Philipp Herrmann, Founder and CEO of etventure, opened the digital unit at the Zollverein Coal Mine this Friday in front of over 50 guests from the business and political world. Haniel has obtained the support and expertise of digital consultancy and startup builder etventure for the operational development and operation of the digital unit. etventure has already executed similar projects for steel merchant Klöckner, financial group Wüstenrot & Württembergische and plant engineering and construction firm SMS group. 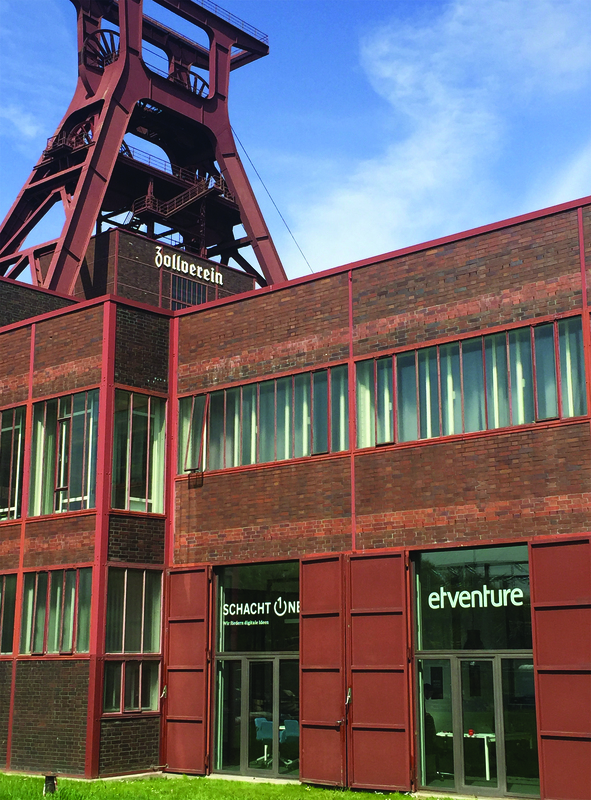 At the same time, etventure is celebrating the opening of its own offices at the Zollverein Coal Mine, its fifth location in Germany. The choice of location is also ultimately a return to Haniel’s own roots. Entrepreneur Franz Haniel first mined the highly-desired bituminous coal at the Zollverein Coal Mine on a large scale some 165 years ago, thereby creating the foundation for the industrialization of the Ruhr Region. Now, supported by etventure, Haniel is going to fuel future growth at that historic location ‒ by mining digital ideas.